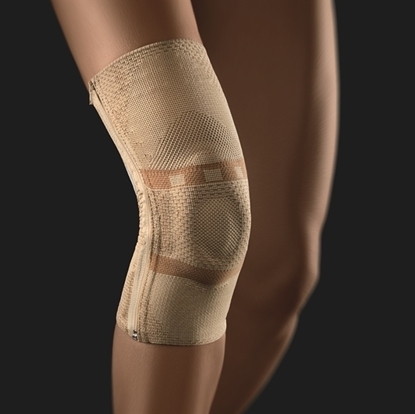 Provides light support and unloading of the patella tendon. 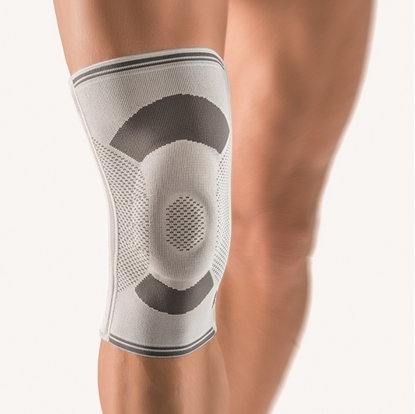 Provides light support and unloading of the patella tendon. 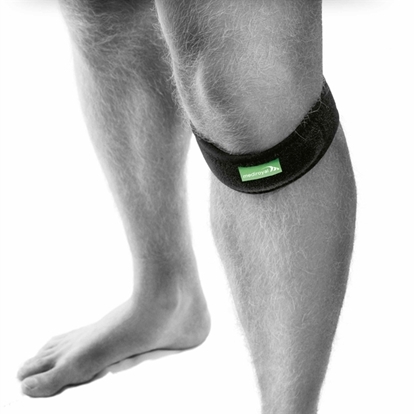 Silicone pressure pad inserted in the pocket, anatomically-optimised cut. 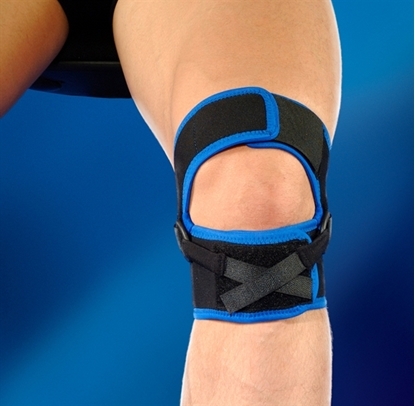 This brace provides a good support for the knee joint. 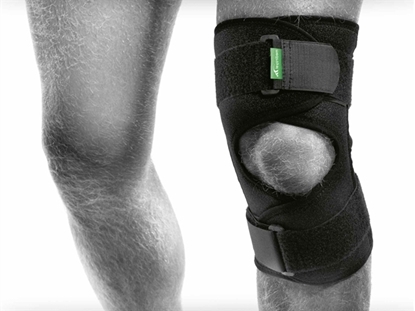 This low profile, functional knee braces is designed to unload the patella in the most effective way. 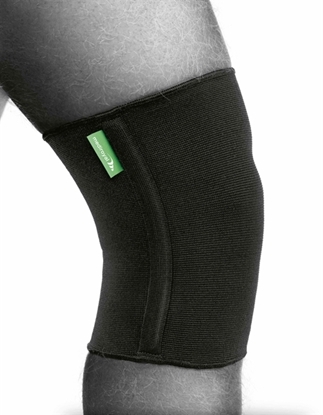 A small, low profile wrap-around knee brace designed to stabilize the patella. 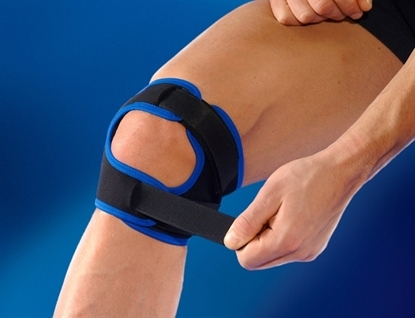 Knee orthosis with two lateral stays each side. 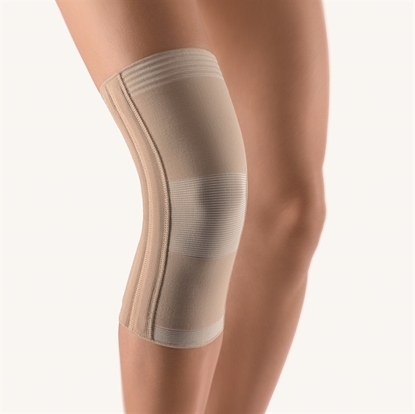 Patella fixation support with side zip fastener for easy fitting and removal.